SR 1 to lt on Yorkridge at Guilford to lt on Bonnell. Property on lt. Sign on. 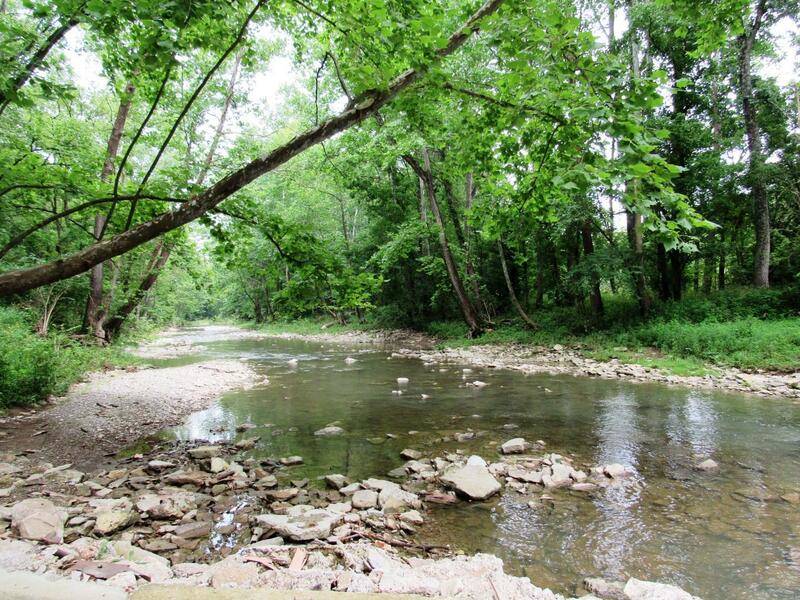 Prime recreation & hunting property in Dearborn County! Less than 10 mi to US 50 & I-275 at L'burg. Solid (gated) road to older mfr home w/elect, septic, well water, heat was propane, could possibly be made into a retreat/hunting shelter, railroad easement of record. Lrg creek runs thru property. Enjoy the wilder side of life!